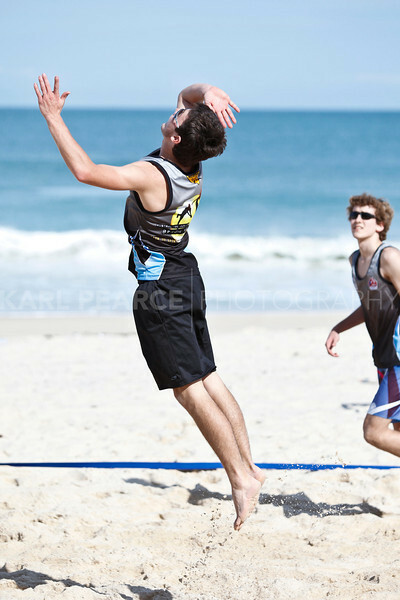 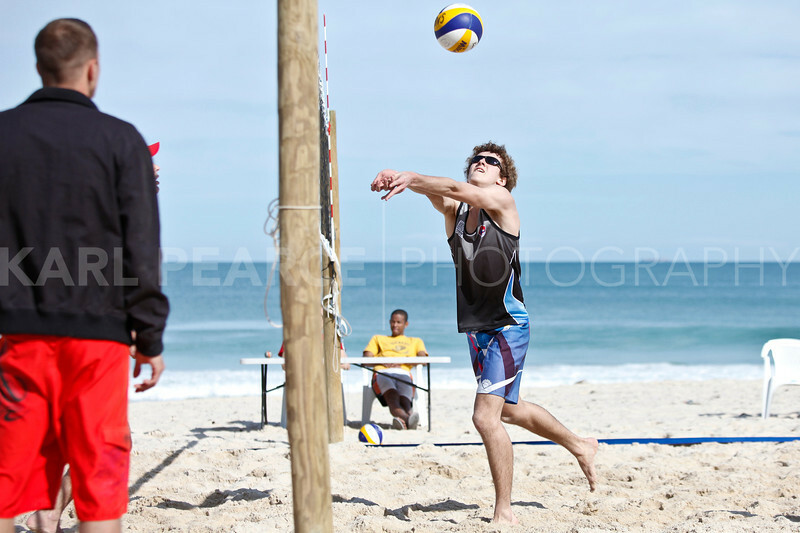 And the 2011/2012 Beach Volleyball Season begins! 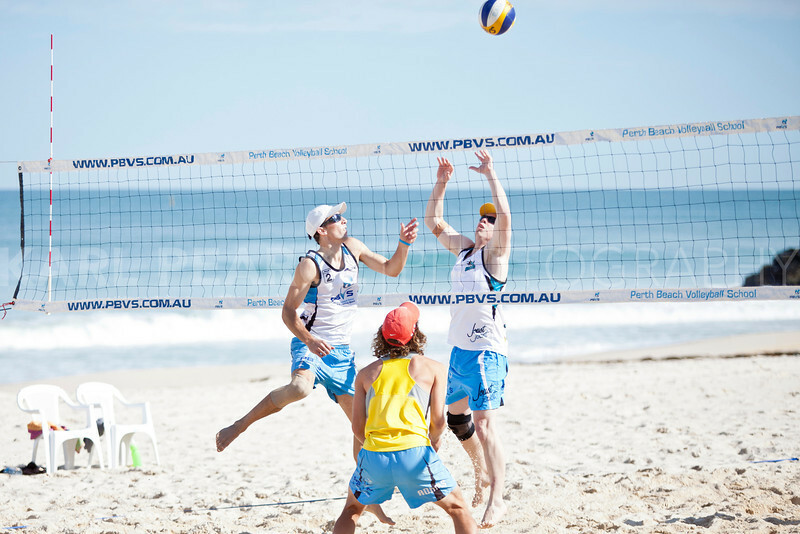 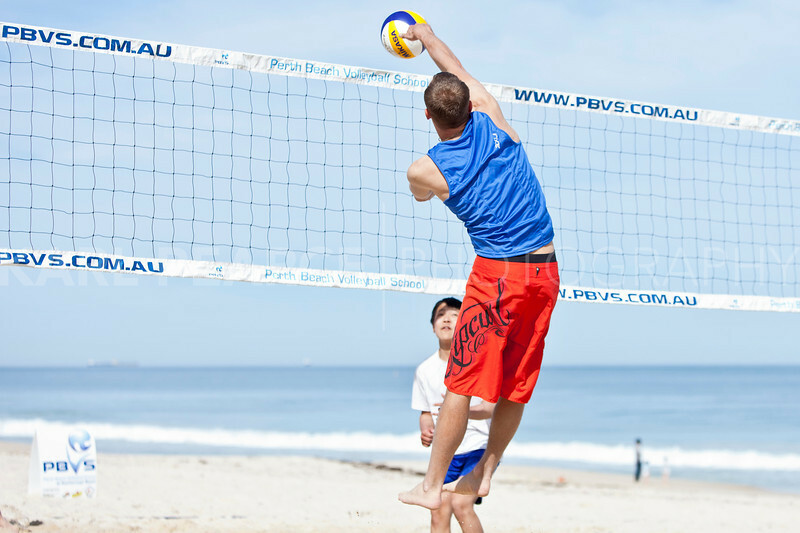 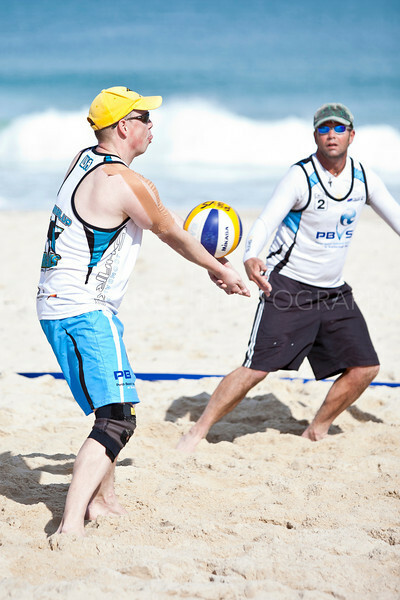 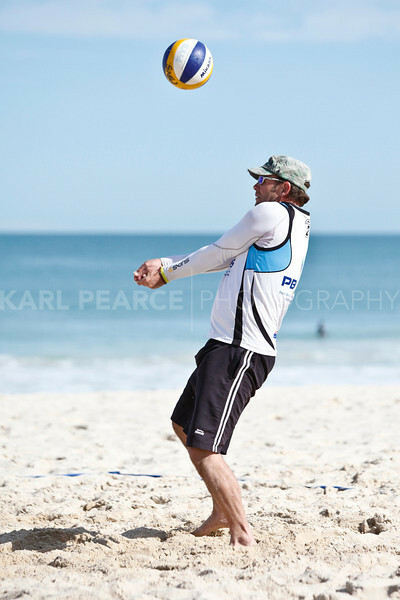 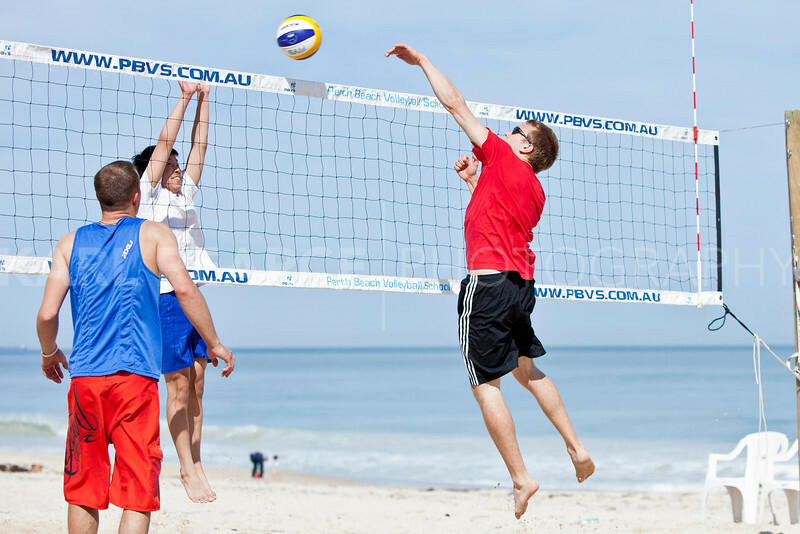 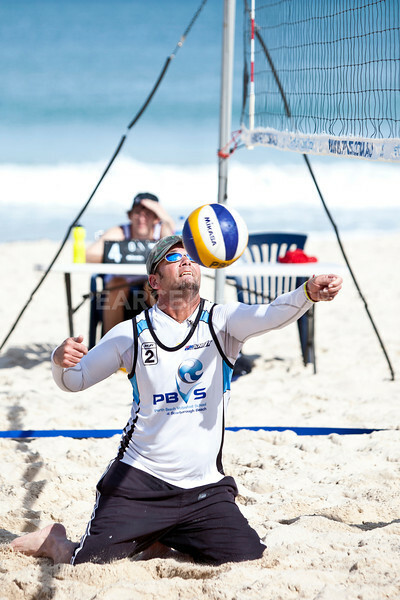 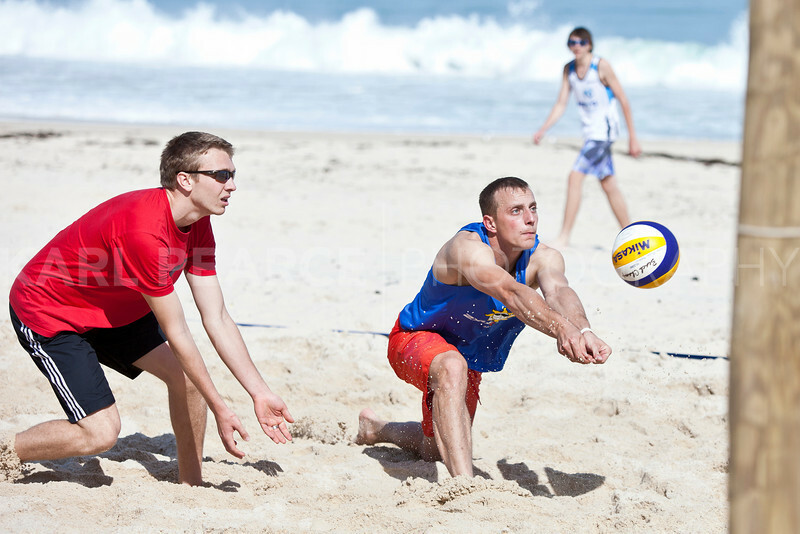 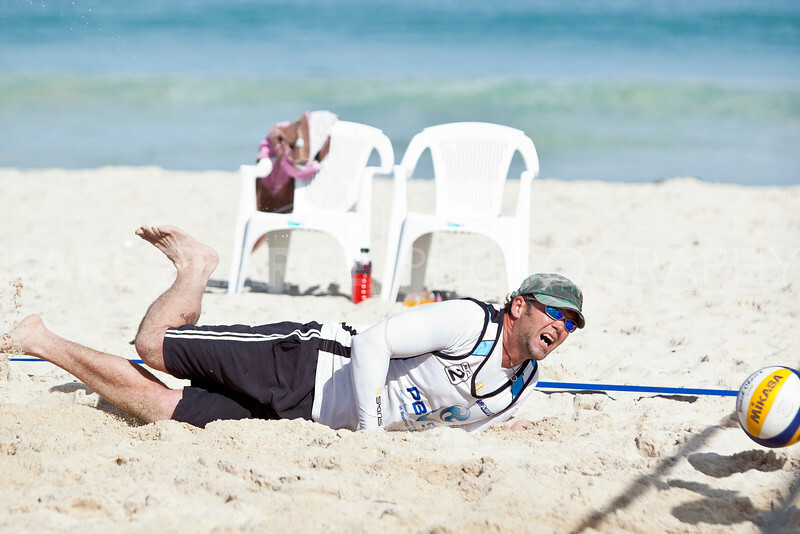 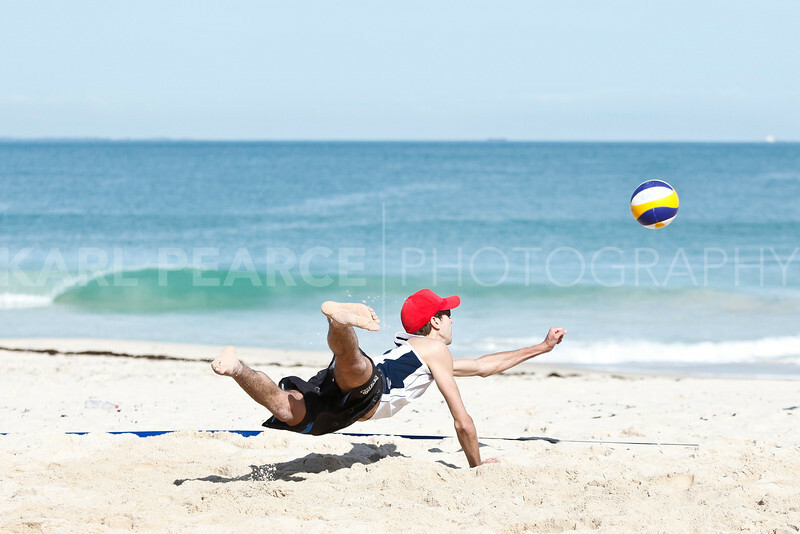 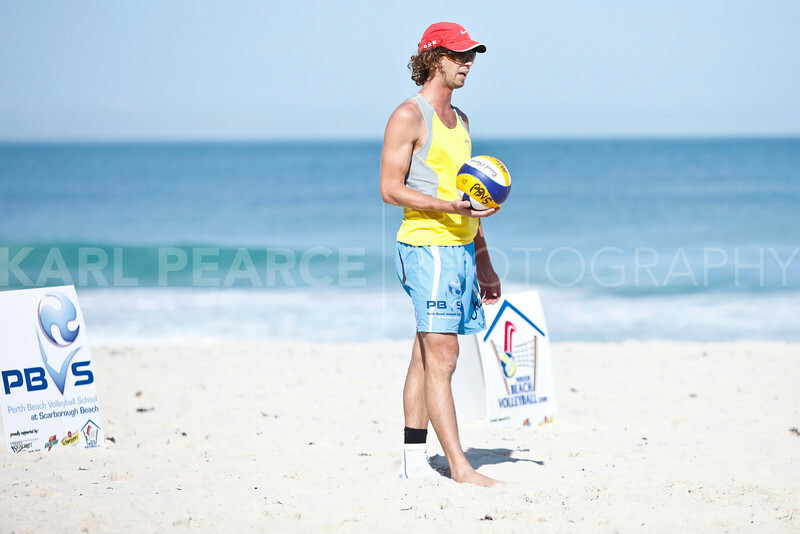 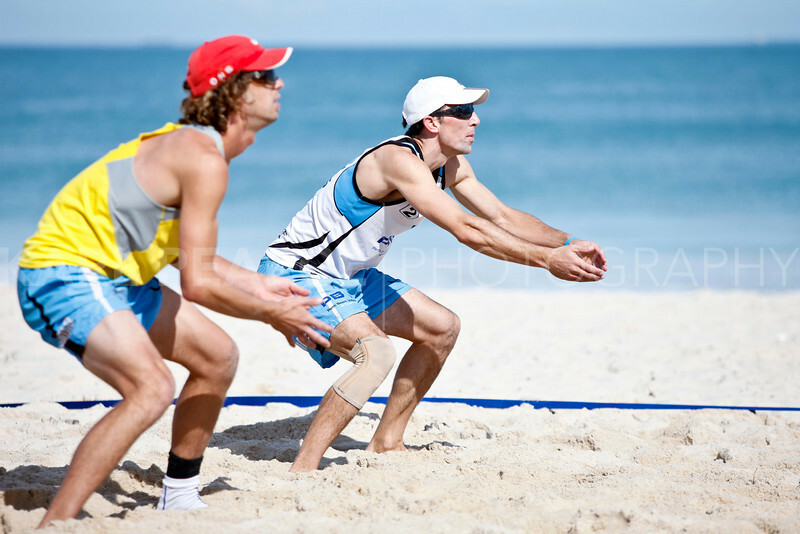 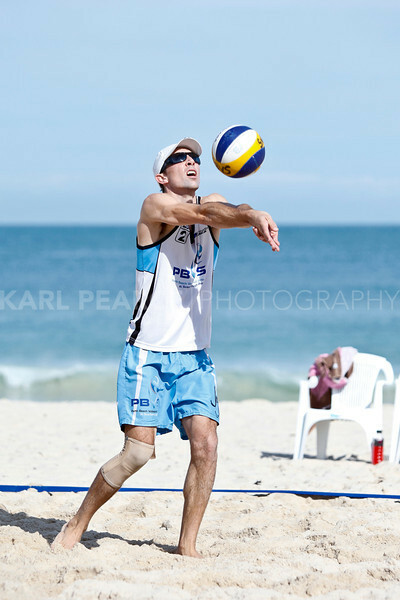 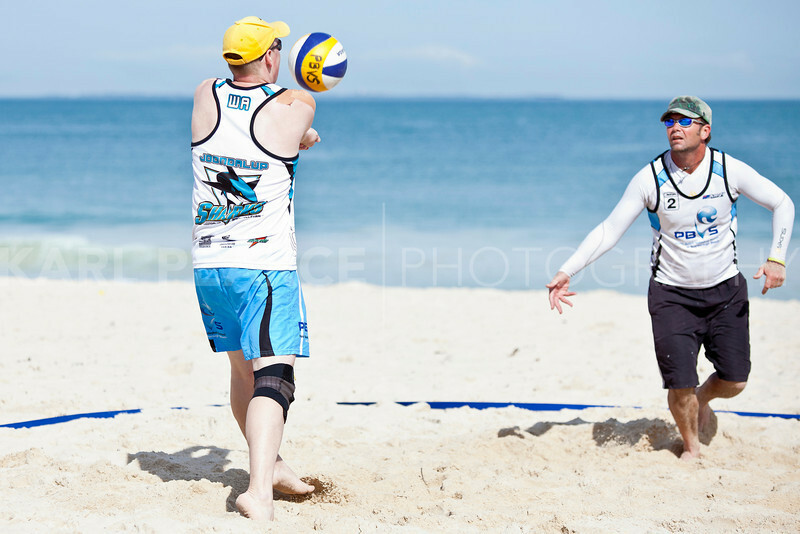 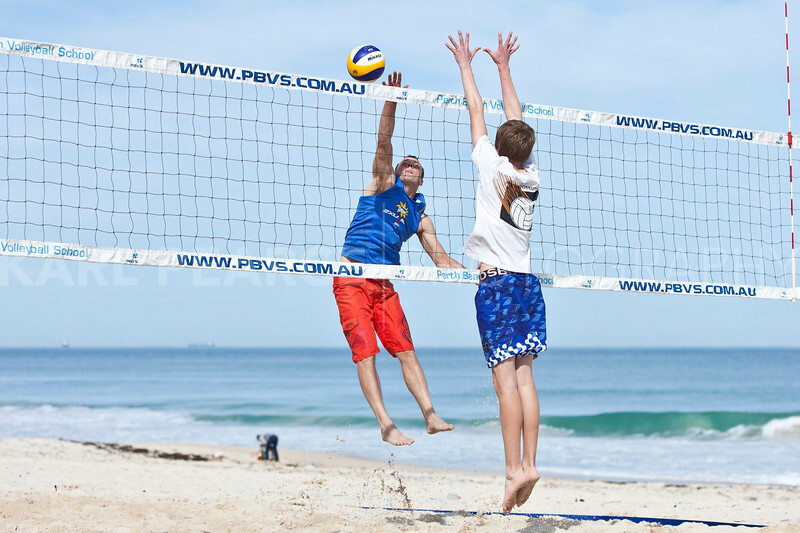 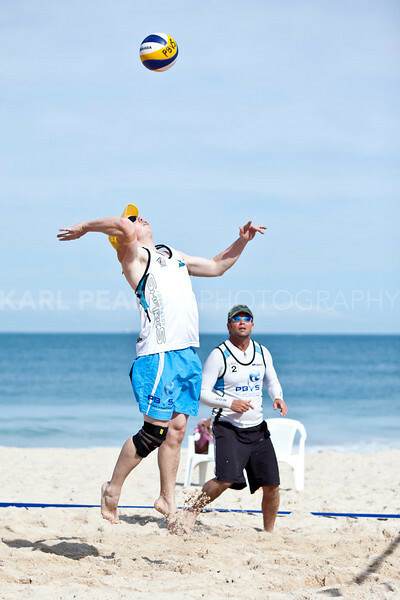 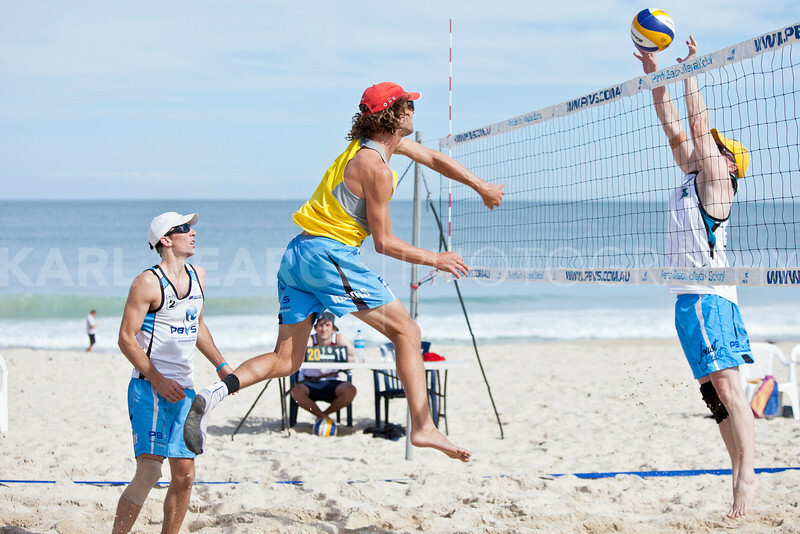 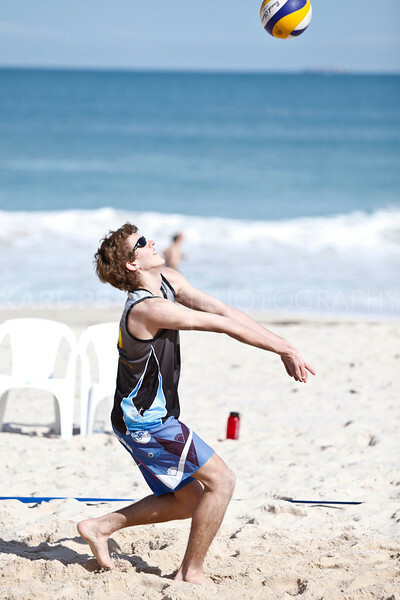 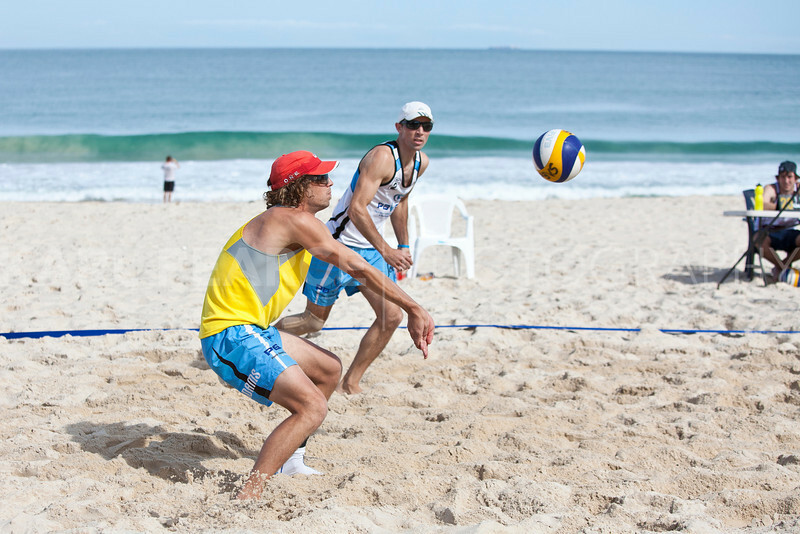 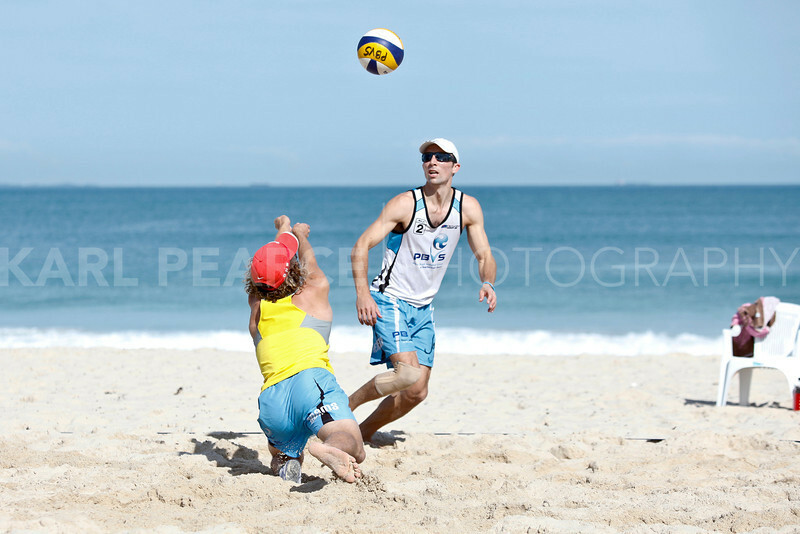 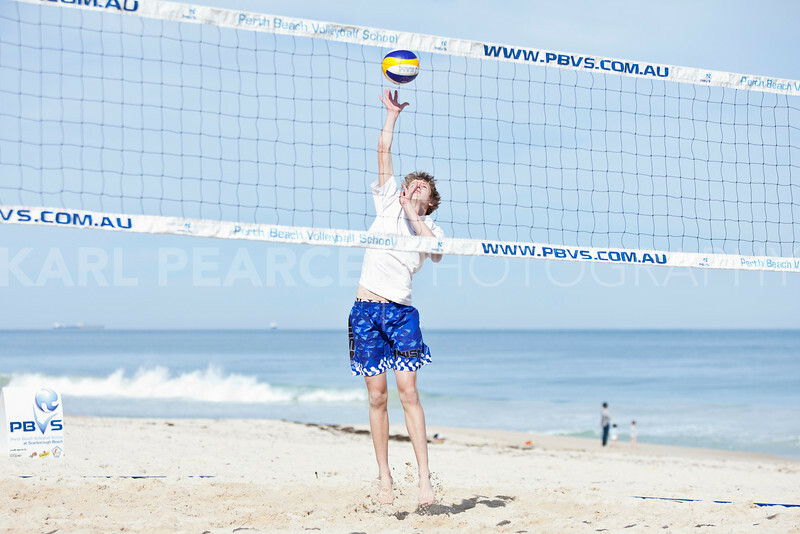 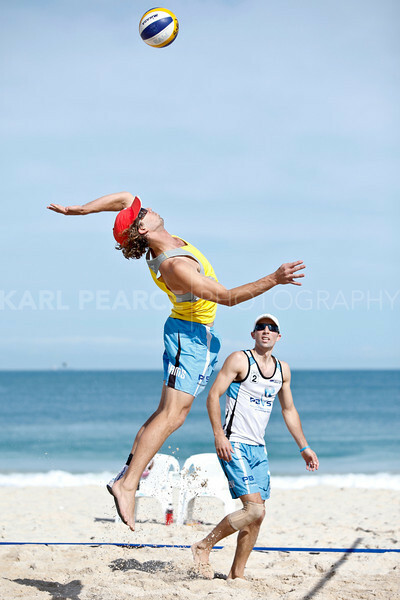 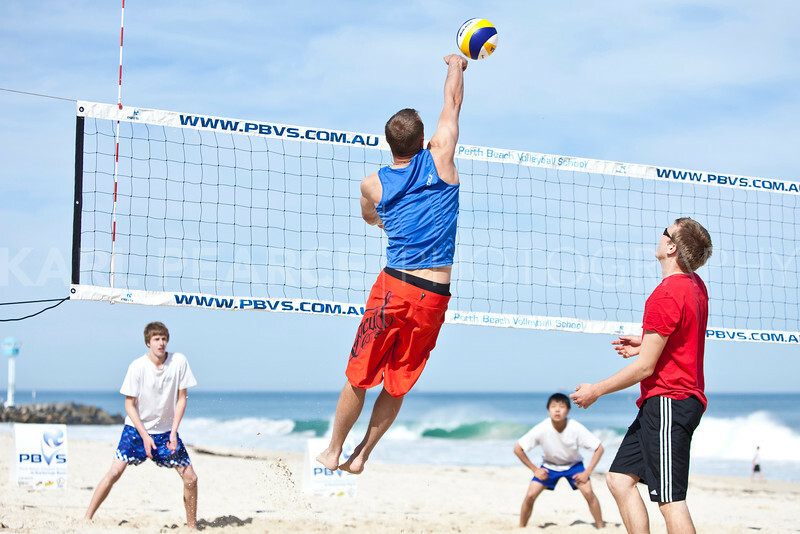 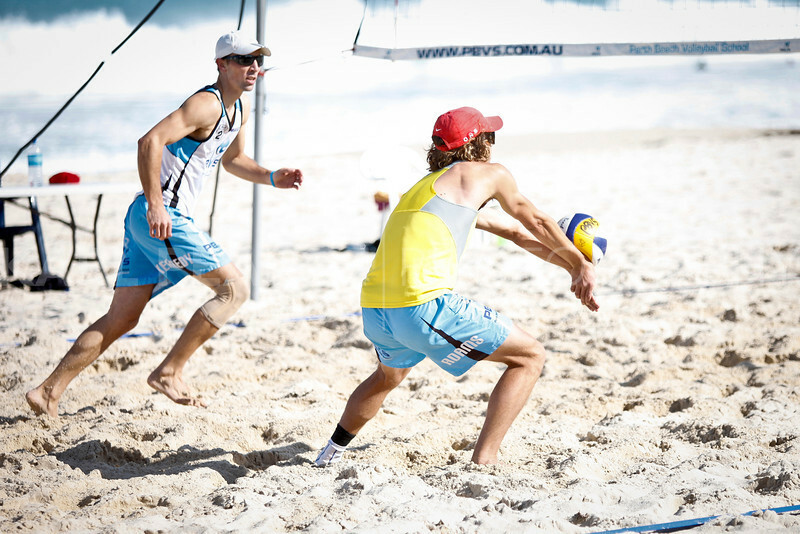 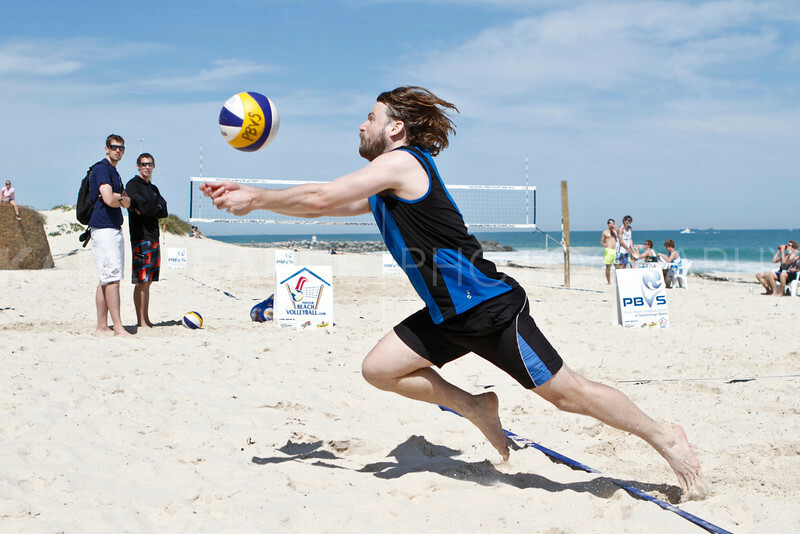 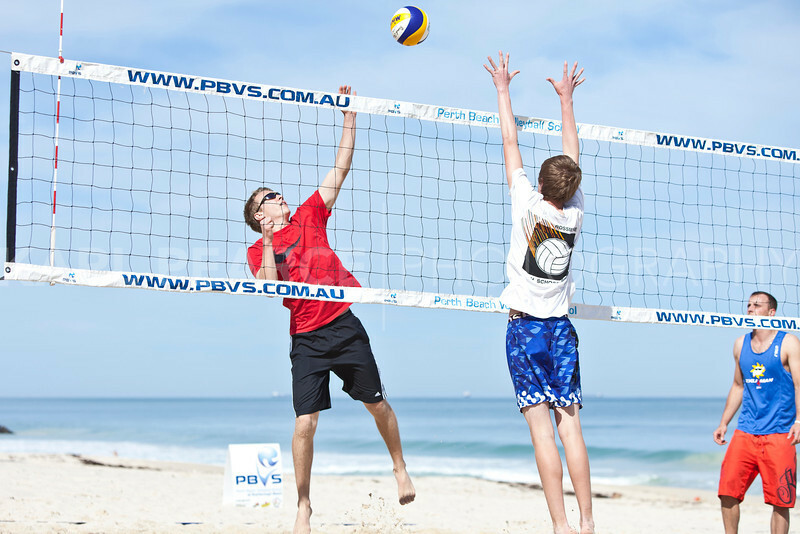 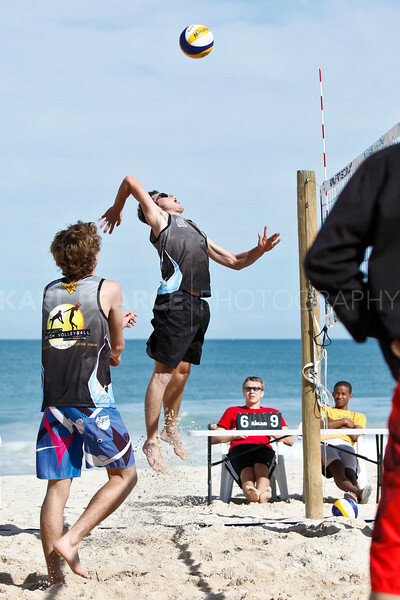 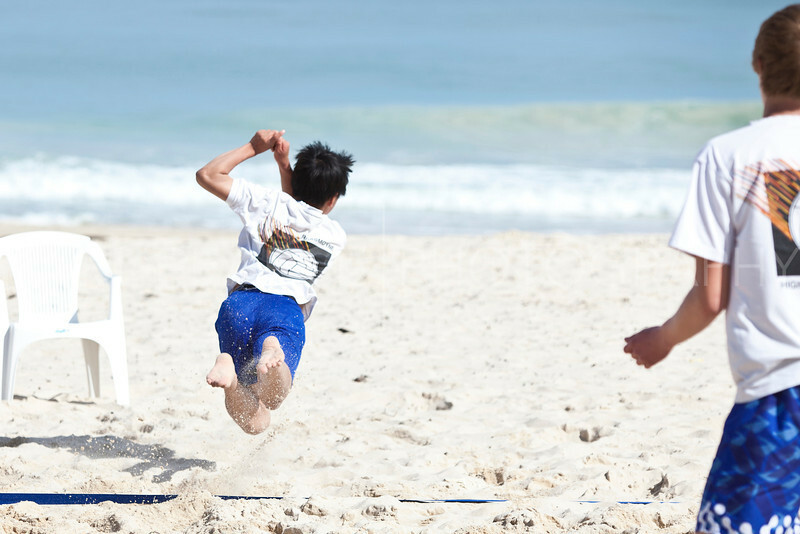 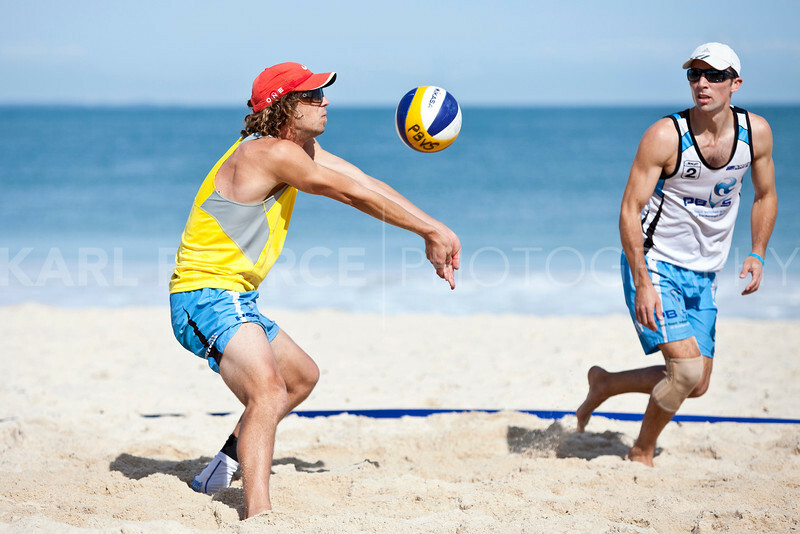 Just a casual warmup tournament run by Perth Beach Volleyball School at City Beach, Western Australia. 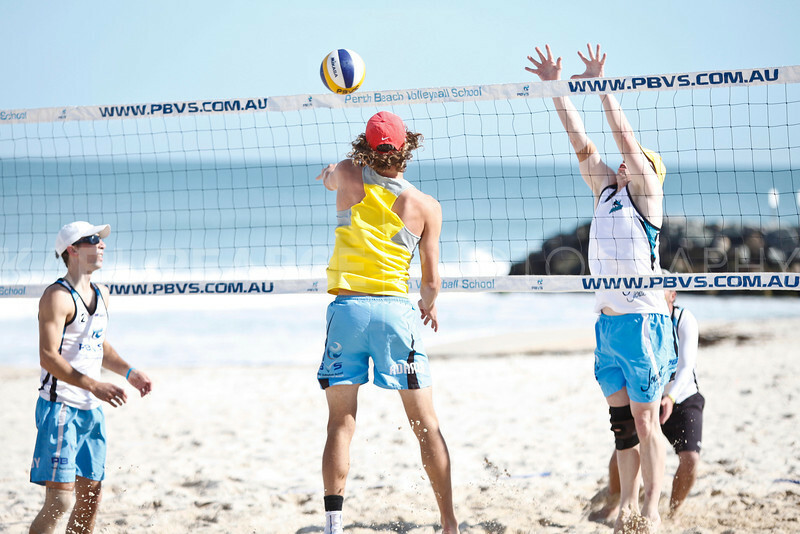 A few events still to come before the State and National Tour events get under way. 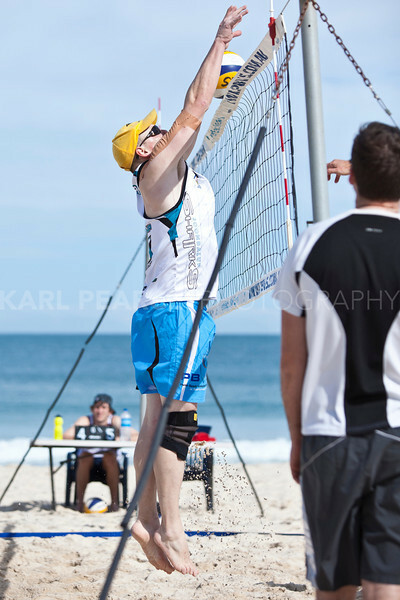 Great to be back on the sand again!